Stream anime episodes online for free, Watch One piece Episode 181 English version online and free episodes. Anime Episode guide One piece Episode 181 English dubbed Ambition Towards the Endless Vearth! The Ark Maxim! 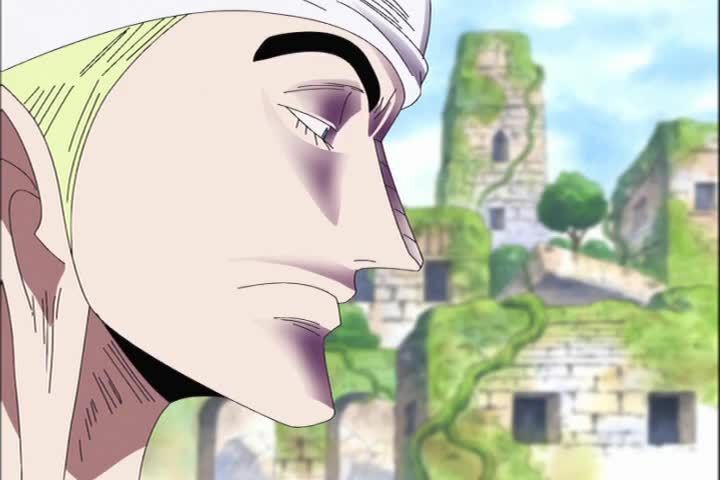 Eneru defeats Zoro and Wyper. Upon seeing this, Nami follows him to a cave where his ark, Maxim, is. Luffy finally gets out of the snake, along with Aisa, only to find out the outcome of the fight against Eneru. When Aisa tells him that she knows where he is, he asks her to take him there.